New Plymouth Old Boys were outclassed by a strong Napier Tech side in the semi final of the CD Club Champs. Napier Tech fielding current Stag players Kieran Noema Barnett and Christian Leopard along with former international Jesse Ryder. NPOB won the toss and elected to bowl, the decision paying immediate dividends as they picked up two wickets inside two overs, a 3rd wicket shortly after saw Napier Tech 43 for 3. That bought Bronson Meehan and Jesse Ryder to the crease, these two combined for a partnership of 224 with Ryder scoring 134 off 121 balls and Meehan finishing 111 not out out off 155 balls. The partnership helped Napier Tech post a daunting 307 for 4 in their 50 overs. NPOB’s run chase got off to the worst possible start as opener Ben Mitchell was clean bowled second ball of the innings. Requiring a run a ball the pressure was too much for NPOB batsman as wickets continued to fall every five or so overs, NPOB eventually dismissed for 136 with Ross Bryans top scoring with 40 not out. 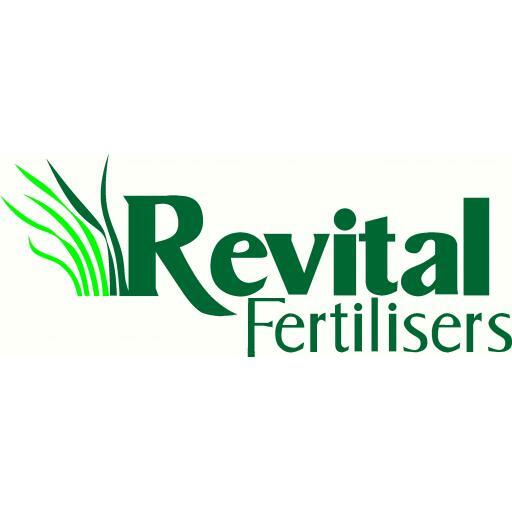 Closer to home the first day of round 5 of the Revital Fertilisers Premier two day competition got underway. Woodleigh ventured down south to face Stratford desperate for some points, Stratford won the toss and elected to bat posting 223 all out, three Stratford batsman (Liam Muggeridge, Neil Harper and Trent Conway) all posted half centuries. In reply Woodleigh are 148 for 5 with Nick Standen 46 not out. It was another long day for struggling FDMC 1st XI, having been asked to bat by Hawera their batsman did put up a better effort posting 151, Jacob Mortensen posting his first half century at premier level with 54. Jack Fowler picked up a five wicket bag. For the rest of the afternoon the FDMC fielders chased leather around the school ground, Hawera finishing the day on 187 for one with Liam Fowler posting his maiden century with 101 not out, Fowler and Luke Kerehoma combining for an unbeaten 165 run partnership. In the battle for 4th spot New Plymouth Marist United have the upper hand after day one. Robson Chapman and Daniel Bernet both picked up 4 wickets as they dismissed NPBHS for 97. In reply NPMU have Kurt Leuthart (48) and Robson Chapman (82) to thank as they combined for a 99 run stand as NPMU declared 189 for 9. The NPBHS openers survived the final 5 overs of the day. The Inglewood and NPOB game will be played on Saturday Sunday this coming week.